HomeAmazon DealsBIC Ecolutions Round Stic Ballpoint Pen, Medium Point (1.0mm), Blue, 50-Count Only $4.01 SHIPPED! BIC Ecolutions Round Stic Ballpoint Pen, Medium Point (1.0mm), Blue, 50-Count Only $4.01 SHIPPED! Awesome deal to grab while you can. 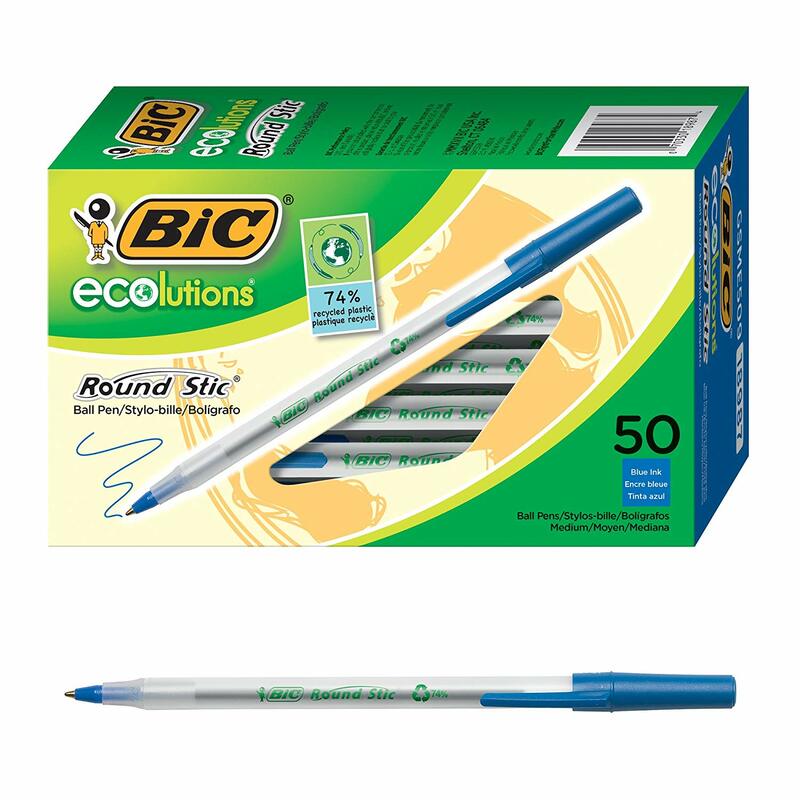 Score BIC Ecolutions Round Stic Ballpoint Pen, Medium Point (1.0mm), Blue, 50-Count Only $4.01 SHIPPED! Fingerlings HUGS – Bella (Pink) – Advanced Interactive Plush Baby Monkey Pet Only $12.79 SHIPPED!